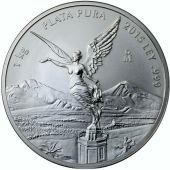 The below the following paragraphs about the things you want to know before you purchase graded bullion coins, you will find a list of reputable graded bullion dealers. One of the most important things to know about graded bullion coins is the scale that determines their value. 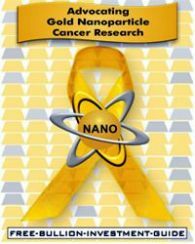 The Sheldon Scale is the scale that numismatic grading services uses to determine a coin's quality. 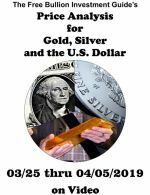 Only the higher grades of the Sheldon Scale are used for grading bullion coins because bullion coins with a grade lower than MS-68 aren't worth much more than the intrinsic value of the coin. 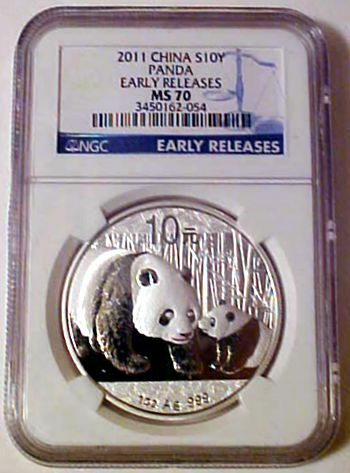 Perfect Uncirculated (MS-70) - Perfect condition, showing no marks, blemishes or wear. 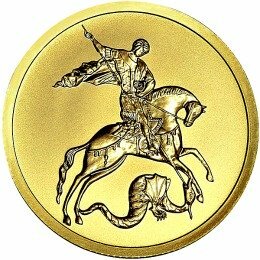 Bullion coins with this grading are of the finest quality and have the highest prices. Choice Uncirculated (MS-69) - An above average Uncirculated coin which may have a few light marks. Brilliant Uncirculated (BU) - Original state from a Mint, although the coin may have some slight imperfections or blemishes. 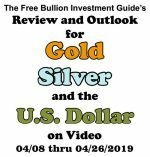 Graded bullion coins that hold high premiums are bullion coins with low mintage figures, error bullion coins and bullion coins graded on the higher end of the Sheldon Scale. All of these factors make a coin rarer and gives it a numismatic value with a higher premium. 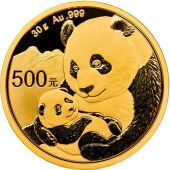 In addition, the coin will carry the same high premium when it is resold. 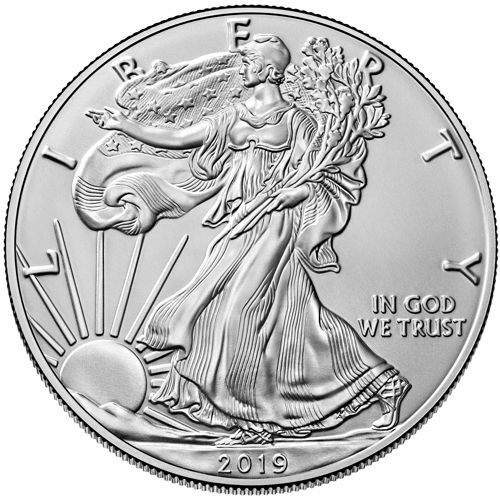 American Eagle silver graded bullion coins, often carry lower premiums than other graded bullion coins because US silver eagle bullion coins are mass-produced. 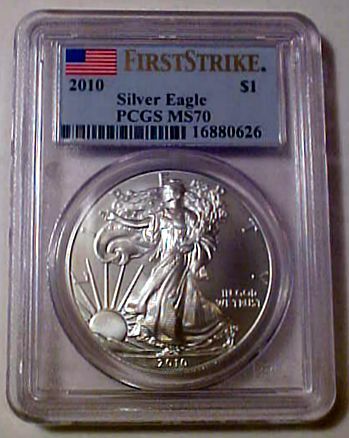 The American Silver Eagle proof and un-circulated graded coins are more sought after graded coins than the bullion version. 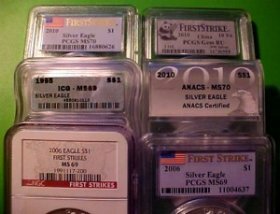 This is why grading services specify "First Strike" on the graded American Silver Eagles to bring rarity to the bullion coin. 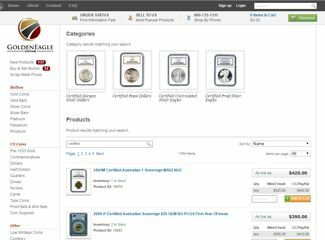 Graded Gold and Platinum American Eagle bullion coins, are often found with premiums closer to their collector's edition counterparts. 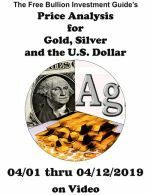 Graded "Silver" Bullion Coins that posses higher premiums than the coin's silver content are associated with coins that are made from countries other than the US. For instance, China's Silver Panda, Australia's Silver Lunar, Mexico's Silver Libertad and the UK's Silver Britannia bullion coins are minted in limited production and a lot less of them are graded, giving them a higher premium than the American Silver Eagle. Note: Graded American Eagle Silver bullion coins and Graded American Eagle Silver "Un-Circulated" coins look very similar to one another. 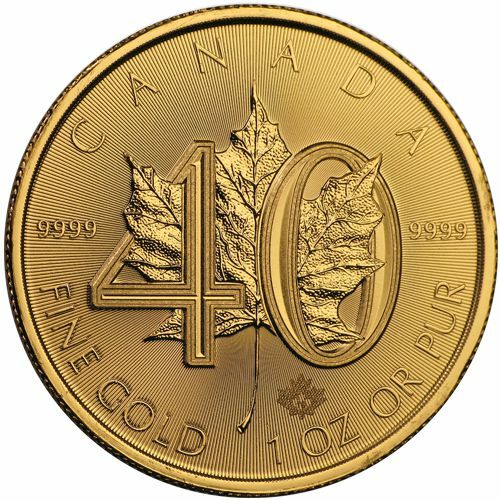 The one difference is the "Un-Circulated" version has the "W" Mint Mark on the reverse side, where the bullion version of the coin has no Mint Mark. 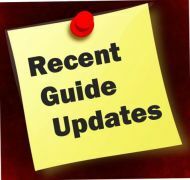 Purchasing graded coins, graded by PCGS or NGC hold higher premiums than other third party grading services. 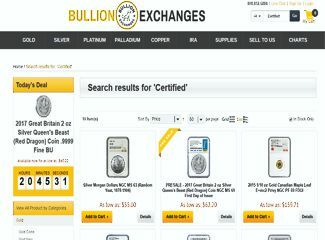 To learn more about graded bullion and the grading practices of the four leading third-party grading services, go to the Graded Bullion page. 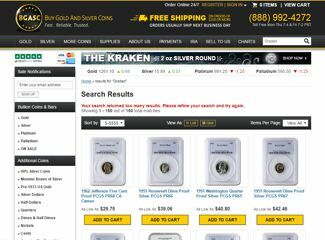 Below you will find sets groups of reputable Graded / Certified Coin Bullion Dealers. 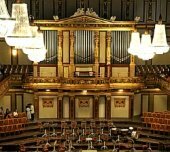 is a Family Owned Precious Metals Dealer based in Laurel, Maryland, they have been in business since 1974.